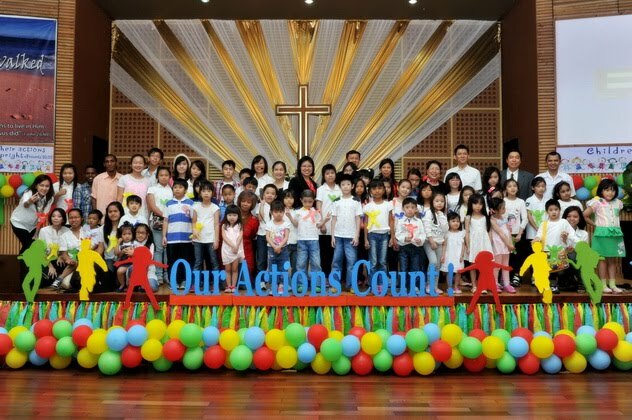 WELCOME TO WESLEY METHODIST CHURCH PLUIT - JAKARTA! We are delighted to have you on our website. Enjoy your stay at our website and feel free to browse through our site. 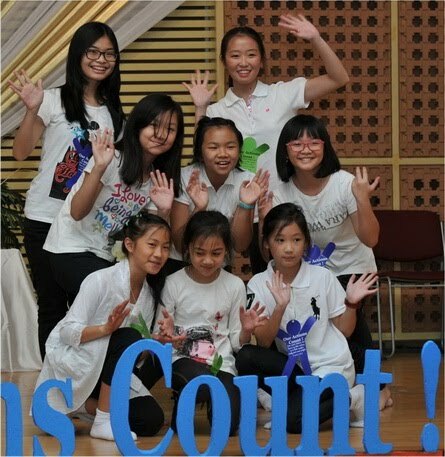 It is our hope that you may come to know more about Wesley Methodist Church Jakarta through this web site. And should you happen to visit or to live in North Jakarta region, we would be more than happy to have you worshiping with us in one of our Sunday Service (click page Our Services and check our Sunday Worship Schedule). Wanna grow into the Word ? Check out our Life Group Network. A church that impacts the city, the nation and beyond with the Truth. To build every person into contagious followers of Christ whose lives make a difference.